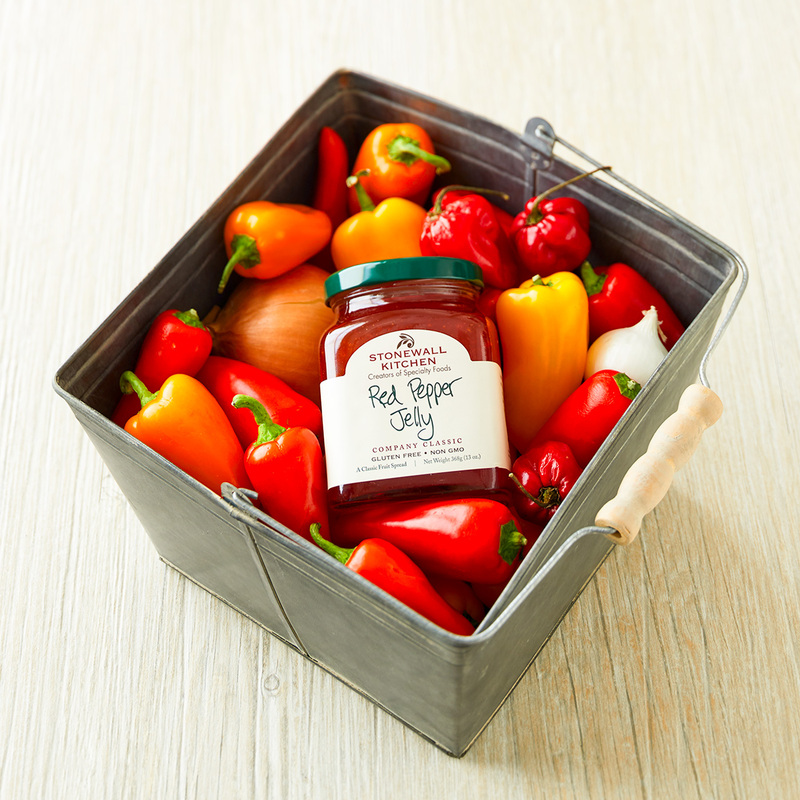 Our top-selling Red Pepper Jelly is the perfect blend of bright flavorful sweet red peppers, sugar, and a dash of cayenne pepper. Need a quick, delicious snack? 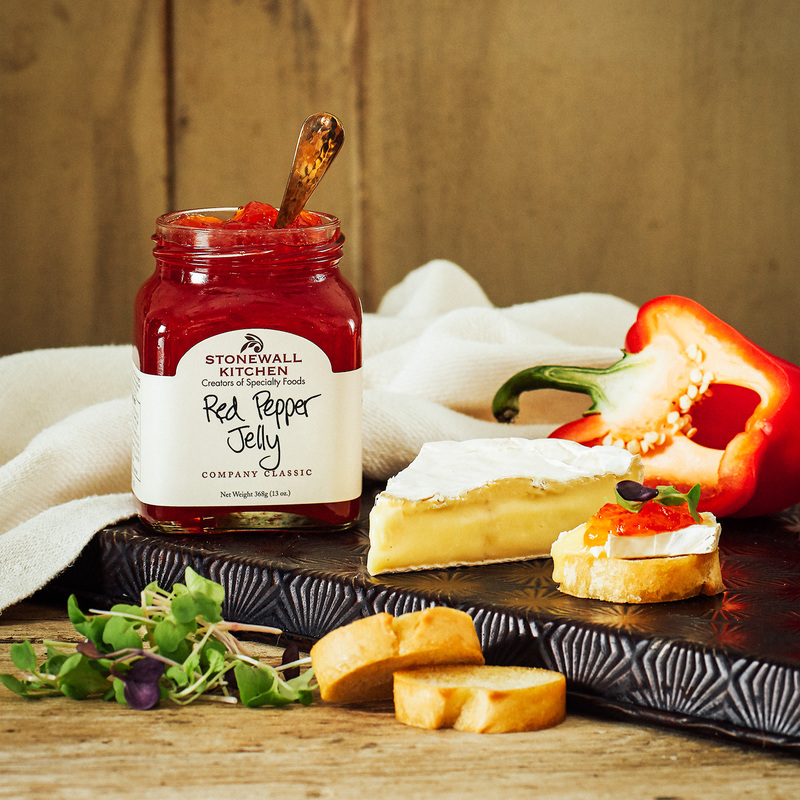 Drop a dollop of our Red Pepper Jelly on top of cream cheese on a cracker and watch them disappear! 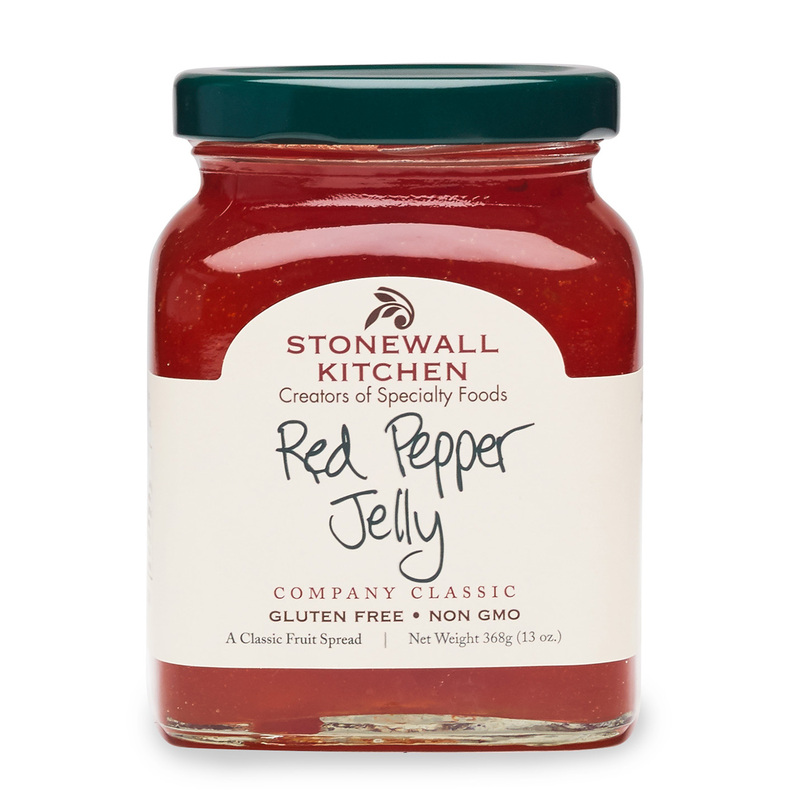 This vibrant hued jelly makes an excellent addition to any burger or use as a tangy sandwich spread. 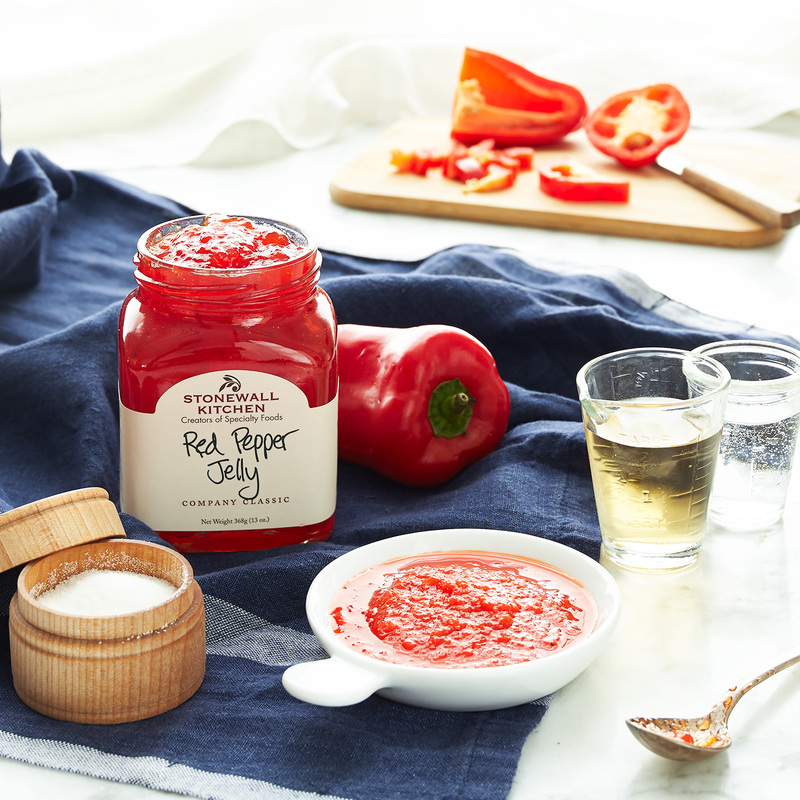 Pure Cane Sugar, Sweet Red Peppers, Cider Vinegar, White Vinegar, Red Pepper Sauce (cayenne peppers, vinegar, salt, natural flavors, garlic), Fruit Pectin, Salt, Citric Acid.